Make Estimates Easy And Profitable. Trust a Proven Product That Works! The Best Way to Predict Your Future is to CREATE IT! Tool a Business Can Have. Discover Hidden Profit Within Your Own Company Today! 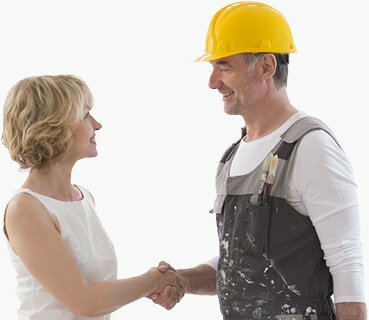 LPSolutions Software for Service Companies. LPSolutions wants you to reach your fullest potential as a business owner. 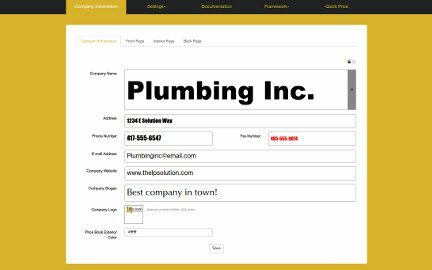 This software has been created for business owners just like you in the service industry. As a business owner you need a way to follow through with results to make sure you not leaving anything out. If you want to fully optimize your sales team, you must create measurable results. And one of the best ways to do so is by using the Flat rate price book app along with the Profit Generator app. This is about results and taking it to the next level. If you’re not one of those people who buy into the theory that the marketplace is too tough, now is the time to dominate the service industry while everyone is hesitating waiting for things to go their way. We all know, no matter how good your sales team is or how good your product is, it’s not going to sell if your not presenting your product correctly. Choose both products that have a proven winning experience. What Can Flat Rate Pricing Software Do for Your Business? Employees work at THEIR pace. Customers will have more confidence seeing the prices. Nothing to hide! Confidence knowing that every paid job is pure profit! Instantly print as many books as you want! 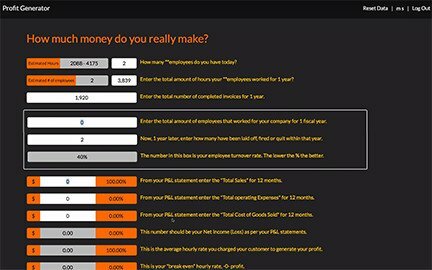 It's possible to get 10 times your money back in the first year per each employee using this software. This product would have been perfect for my company, all they had to do was put the book in front of the customer! I would absolutely consider this with multiple employees and, or inexperienced employees (trainees). Good stuff. I have 6 employees. The return on my investment would be in one week! This would work perfect for my business. Most of my employees have zero experience with what I want done. They just need to show the book to the customer and it does all the work for you. Such an easy book to print out. I no longer have to do any convincing to my customers. It's all right there in front of the customer. It did take some time to enter information, but SOOOO worth it in the end. I'm not a salesperson, I'm a welder. My new price book is my salesman. My prices all right there in the book. Customers use to try to bargain with me. No more! This is the standard rate, this is the value rate. One less headache! Thanks! There is nothing out there like the Profit Generator app for running a smart business. I can't imagine being without it today! It's used every month. Great Job! Stephen IrrismanCFO, TLR Business Systems. Can't have the Price book with out the Profit Generator. A must in running a fine tuned business. Not like anything I have ever seen. Paid for itself in 1 week for my company. Thanks.